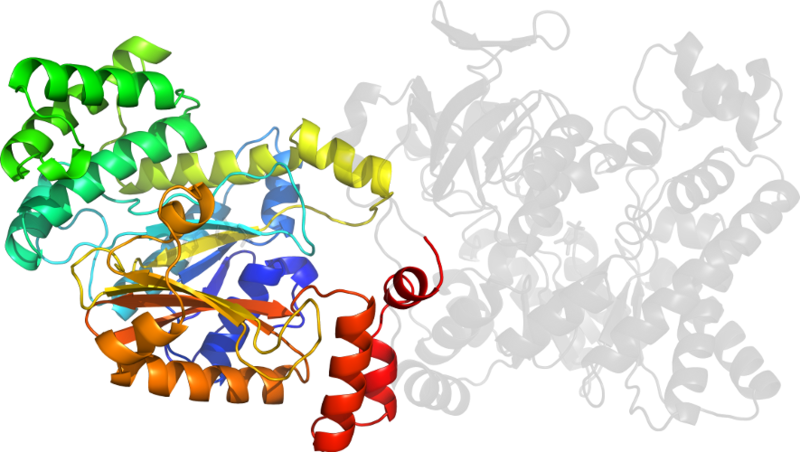 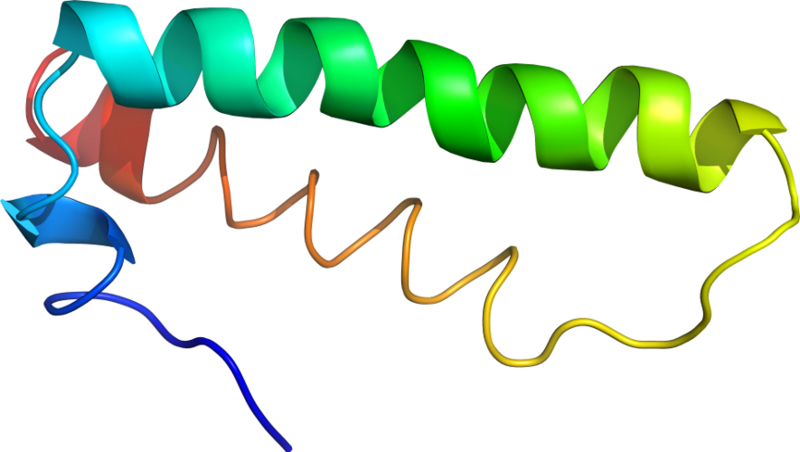 PDB Description: 50S ribosomal subunit from a crystal structure of the ribosome in complex with tRNAs and mRNA with a stop codon in the A-site. 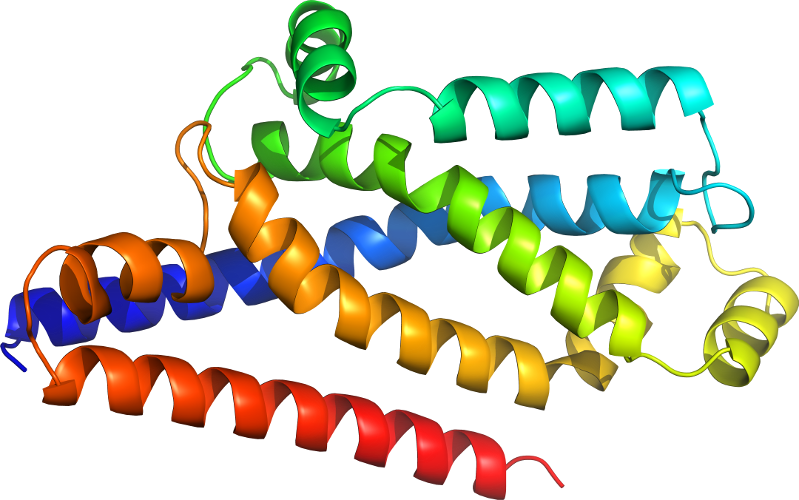 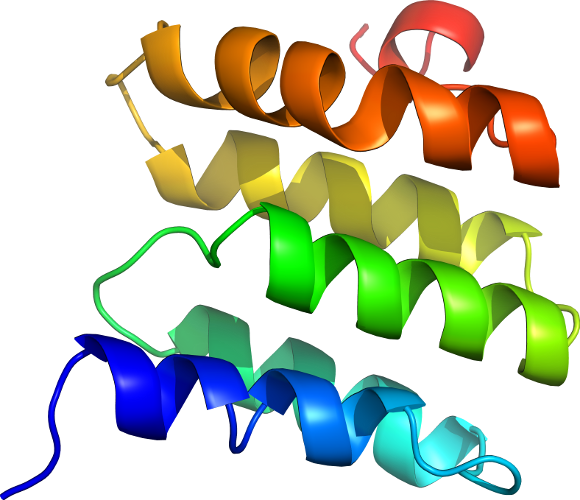 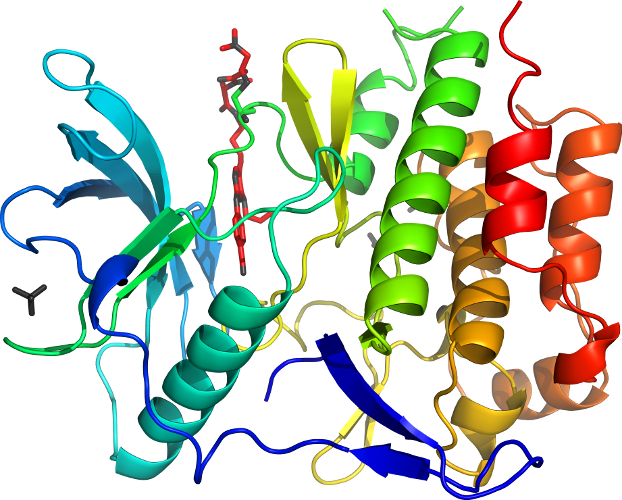 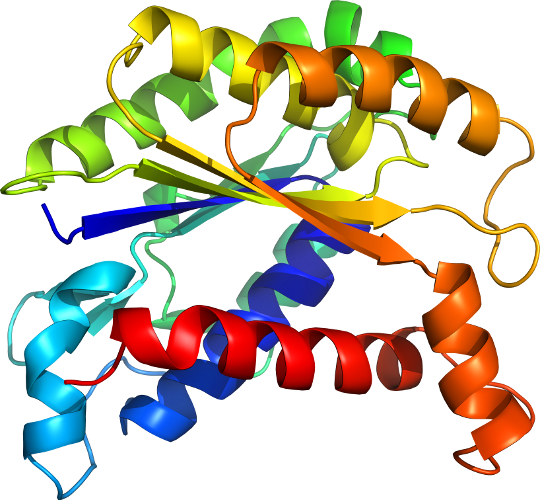 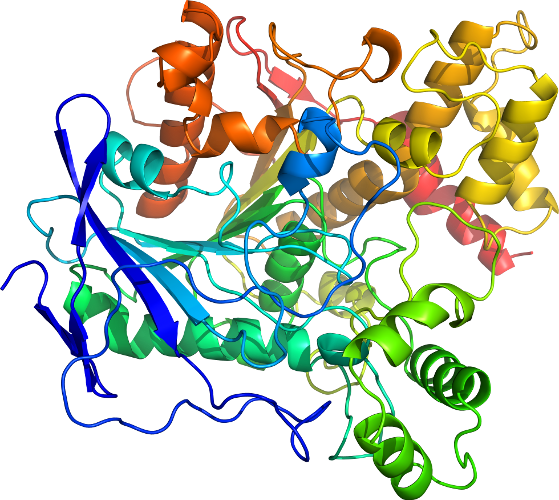 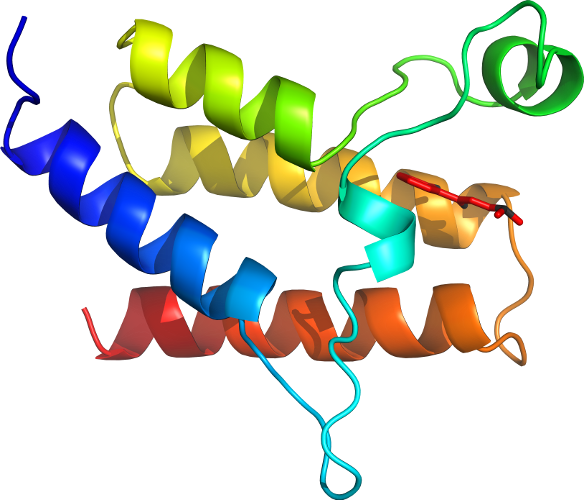 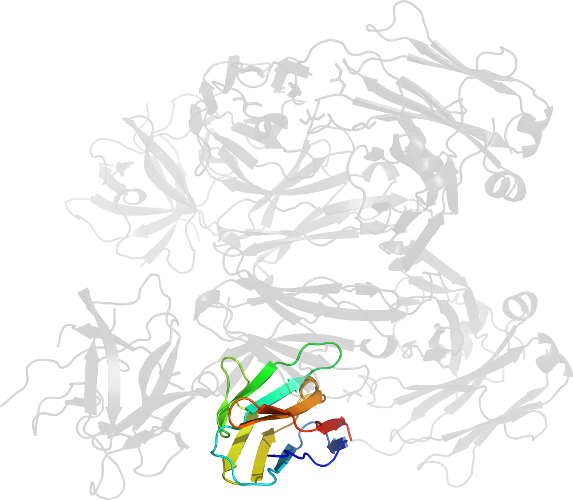 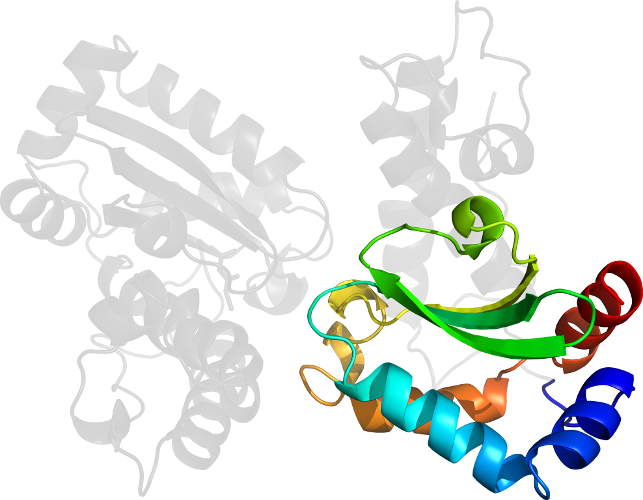 This file contains the 50S subunit from a crystal structure of the ribosome in complex with tRNAs and mRNA with a stop codon in the A-site and is described in remark 400. 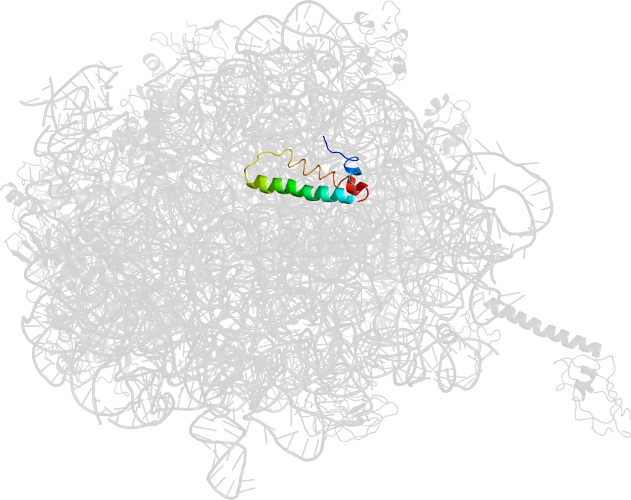 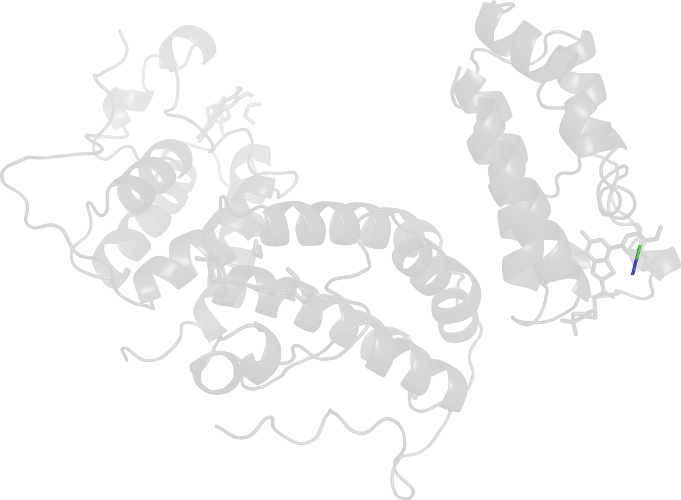 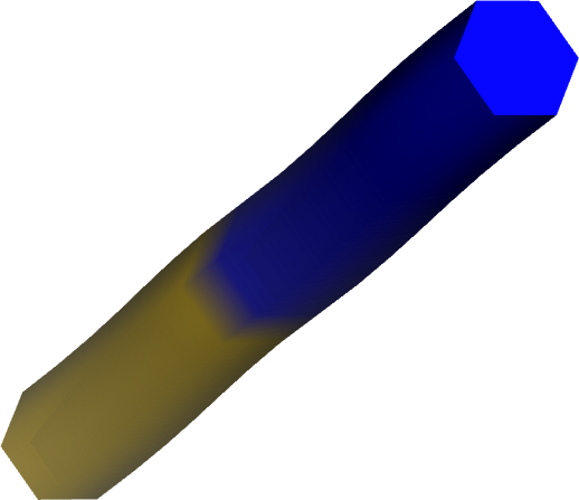 Click to download the PDB-style file with coordinates for d2b9p21.